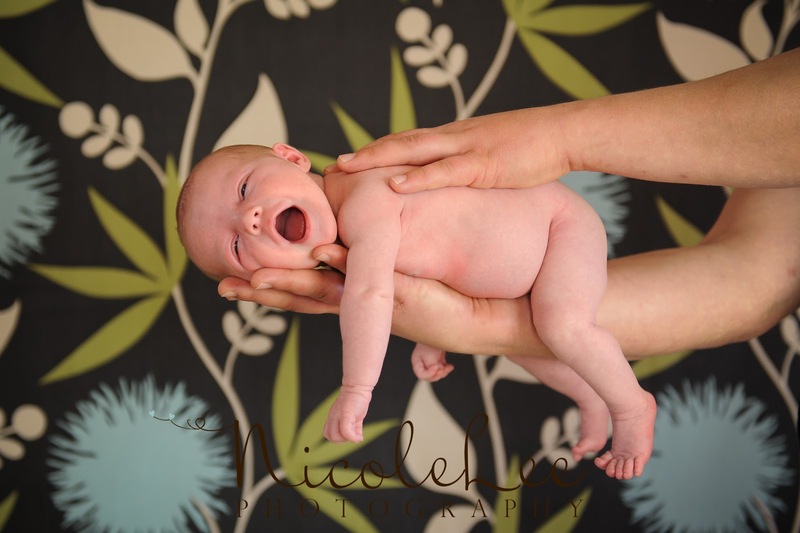 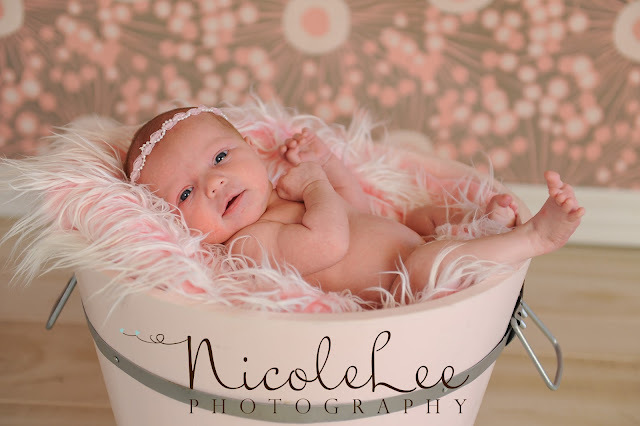 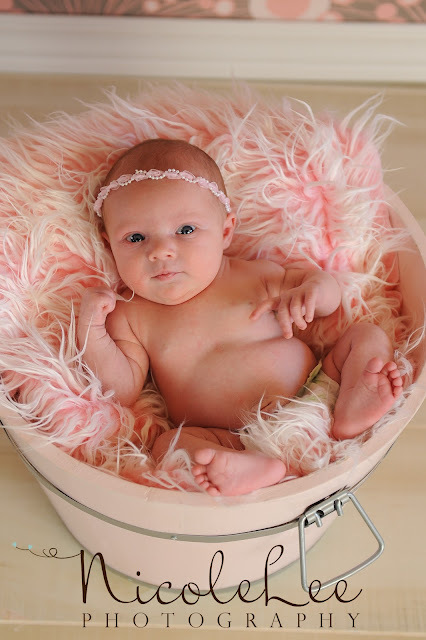 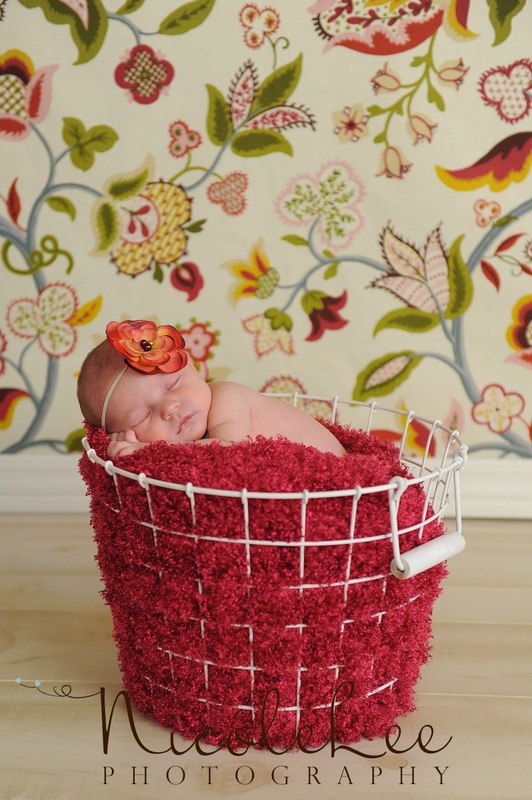 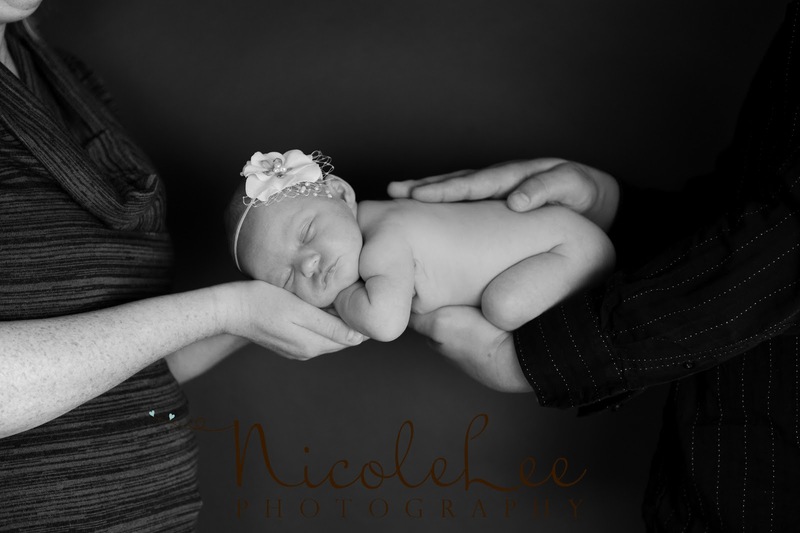 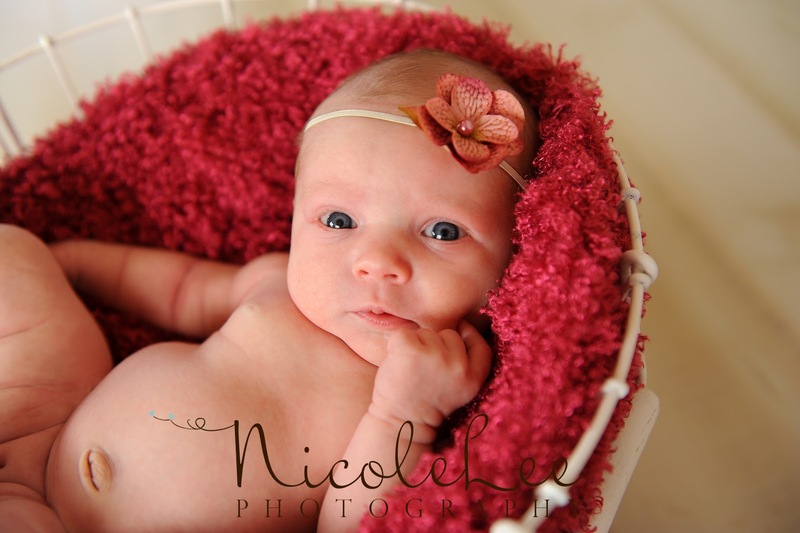 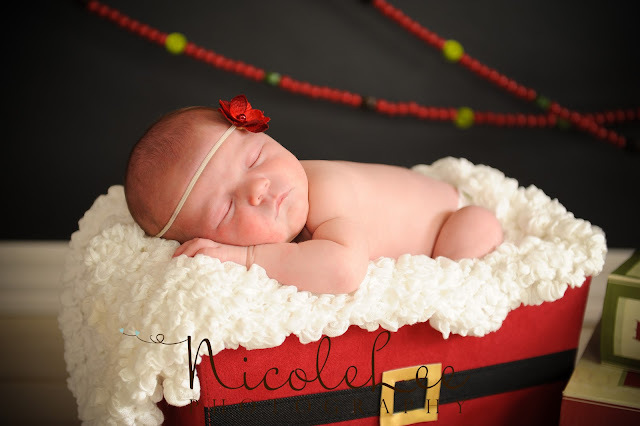 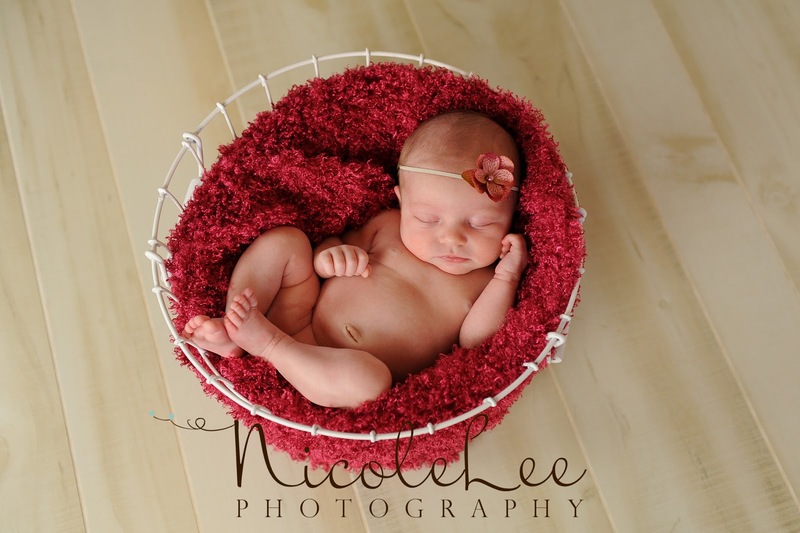 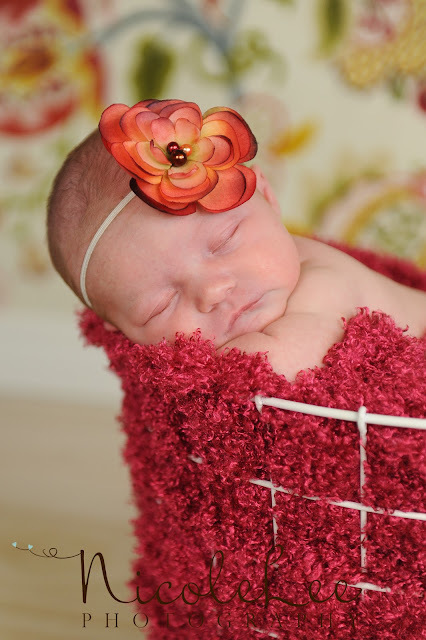 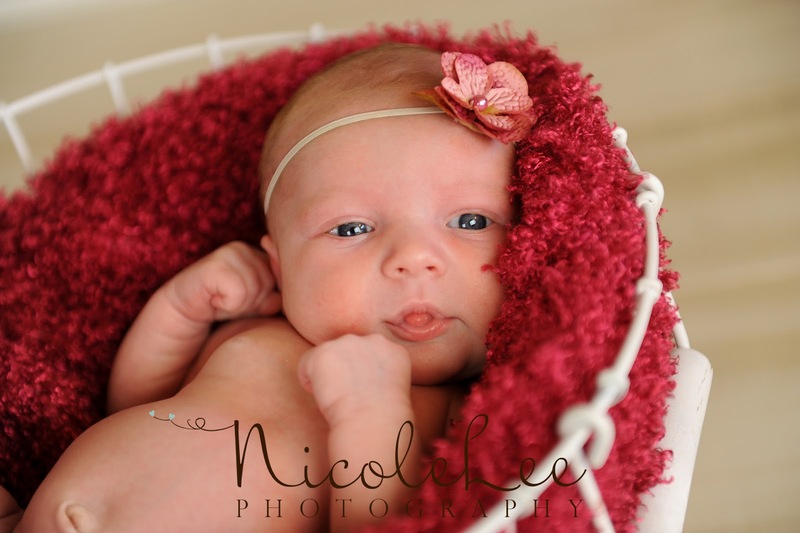 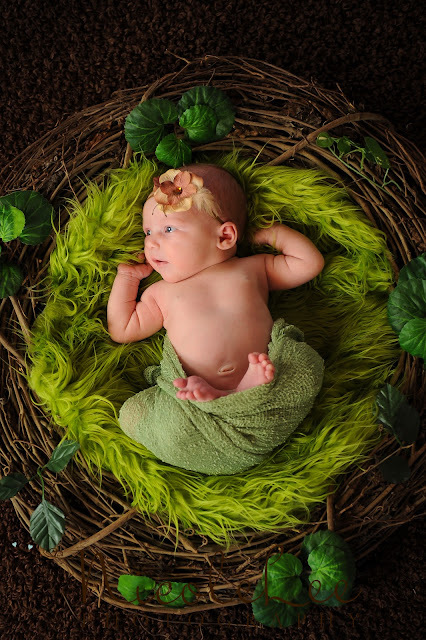 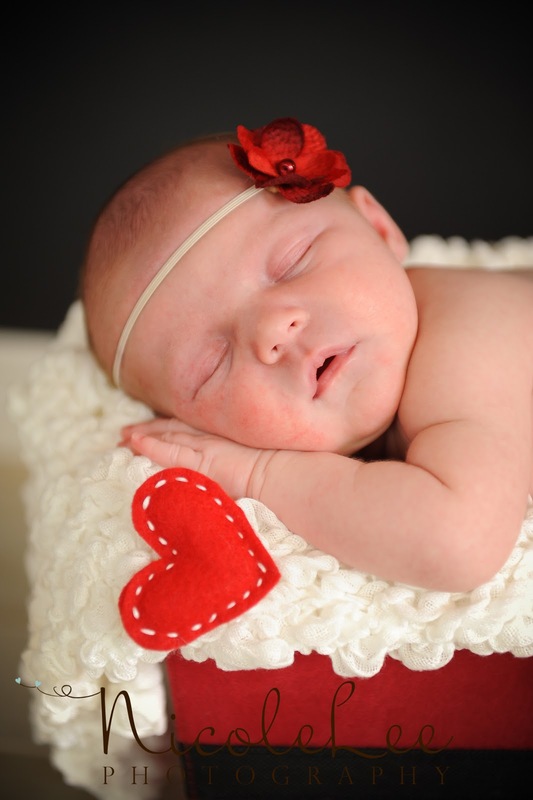 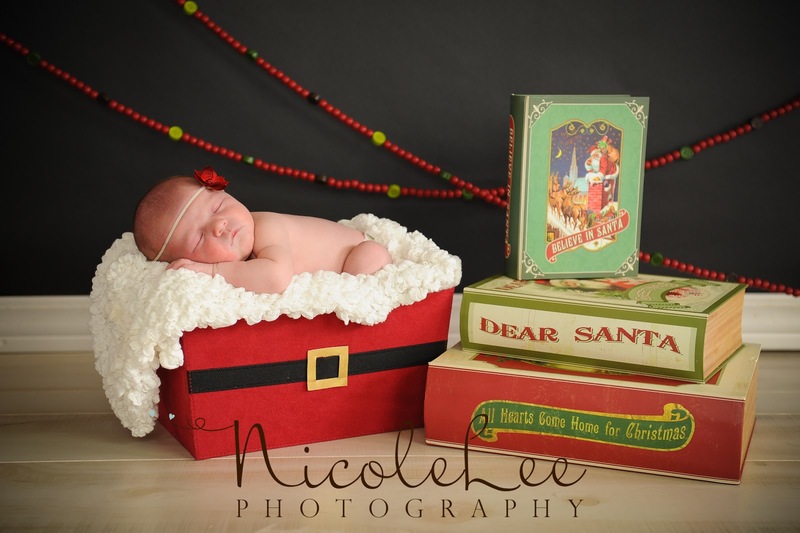 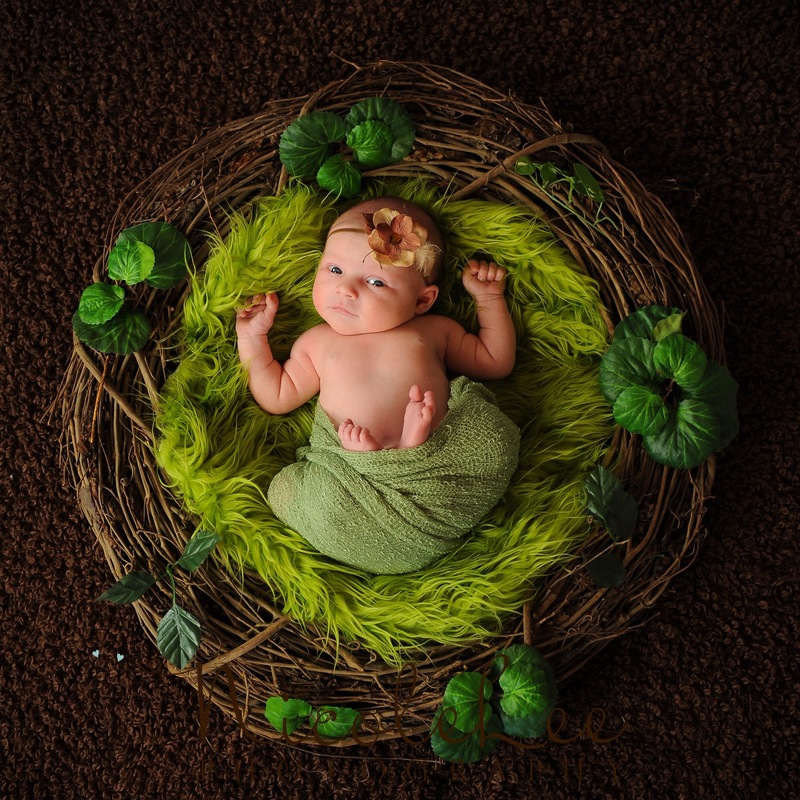 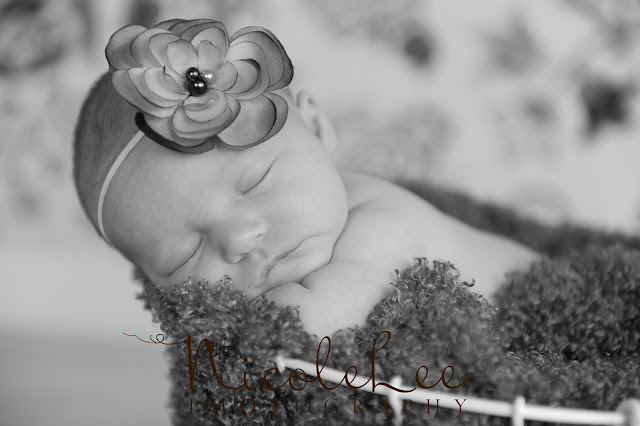 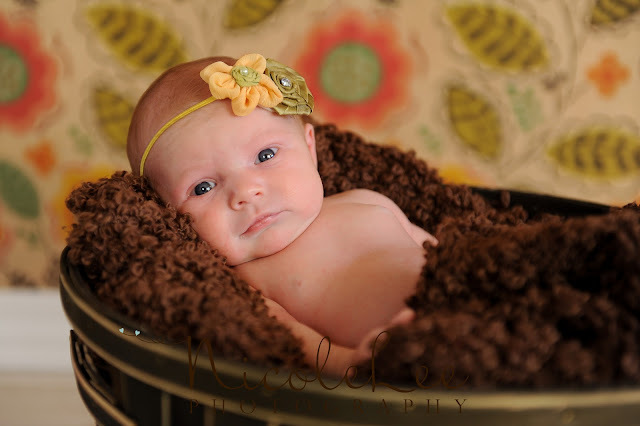 This 15 day old sweet little lady was a dream to work with! 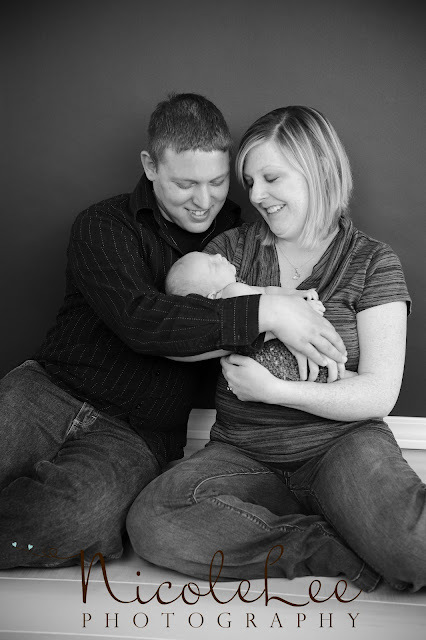 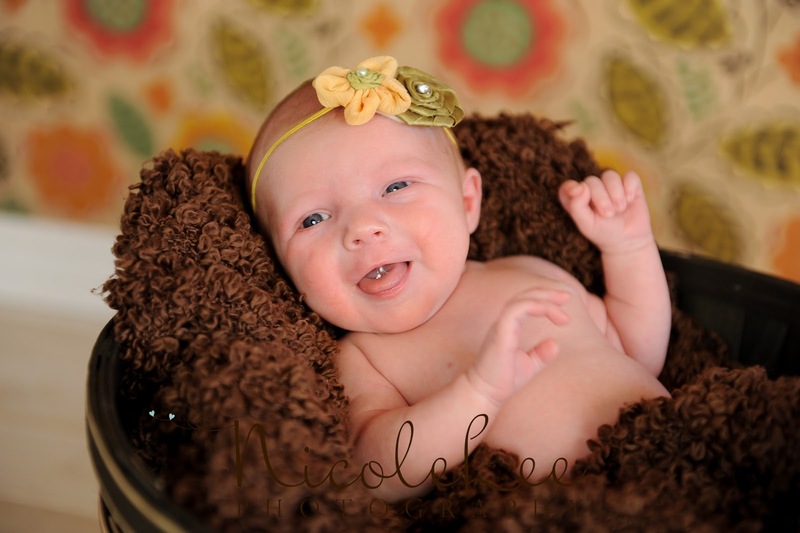 She was sleepy for short periods of time during her session and while she was wide awake she was making amazing eye contact and smiling like I've never seen a newborn smile before! 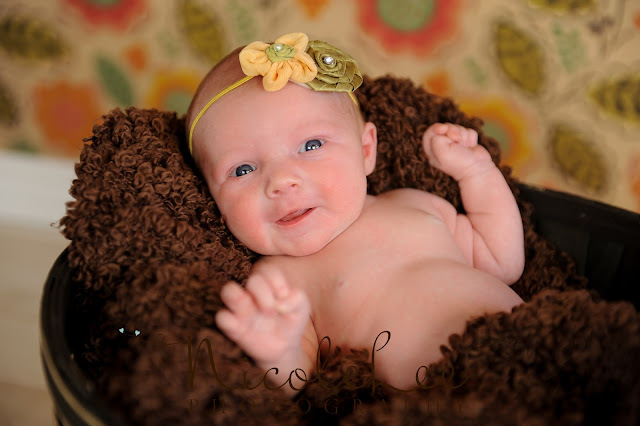 I enjoyed every snuggle I got with this beautiful baby!